Death end re;Quest is Coming to Steam May 16th! DATE A LIVE: Rio Reincarnation character trailer and more info released! 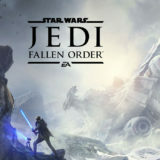 Star Wars Jedi: The Fallen Order to be Unveiled at the Star Wars Celebration! 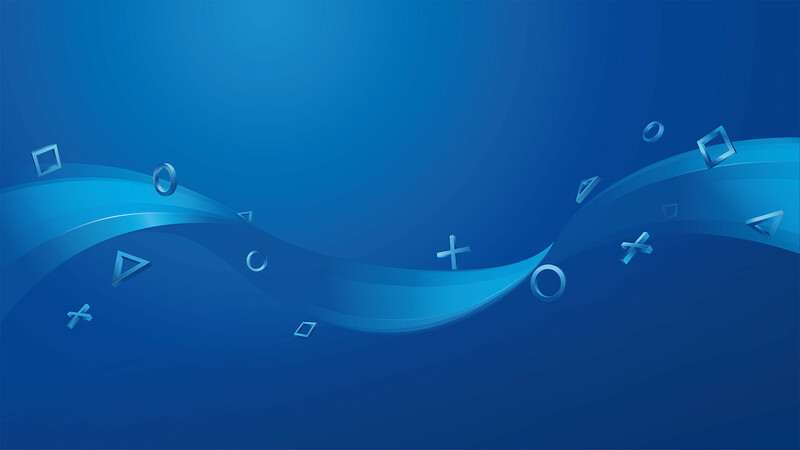 How Well Does Assassin’s Creed Odyssey run on Google’s Project Stream while streaming?